Advertising Free Youtube Red –Will It Work? Taking the same road as other video streaming sites, YouTube now offers a paid subscription service. But will it work? Will audiences go for this new premium? Will they be willing to spend money on it? 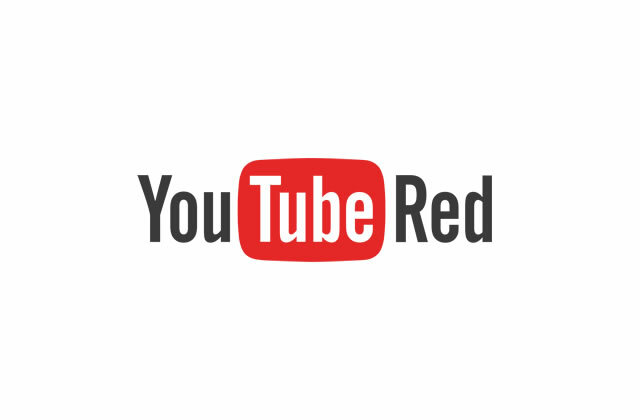 YouTube Red is a service where you can pay around 10 dollars and receive upcoming original content, ad-free videos, a Google Play Music subscription, and a few other—mostly functionality related– benefits. And it’s the money part that’s causing some controversy. Because YouTube up till now was free, and still is if you don’t use Red. And while they’re certainly people who don’t like ads, I’m uncertain if they’ll be willing to pay that much to avoid them. And I realize the service, as I just said, has other features, but ad-free is the main draw, the crux of the appeal–at least in my opinion. No Advertising, Several Other Perks, But Is It Worth It? The other benefits do sweeten the pot, but I still don’t think it’s enough. In this day and age, a lot of people are unwilling to spend money if it’s not necessary, and with a host of other options for entertainment, there does not seem to be a big enough difference between Red and regular to warrant action from anyone but the most avid users. Time will tell whether or not I’m correct about this, and I really do hope YouTube Red proves me wrong. Because I do feel like this type of service can be great, for everyone, especially the content creators. But for now, I’ll stick to the regular version, and keep an eye on what happens next.